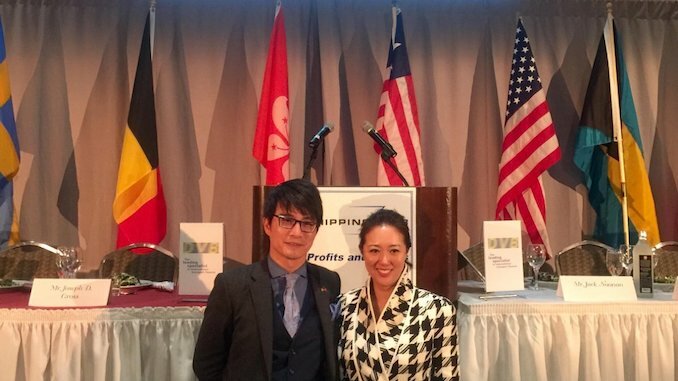 In Stamford Connecticut last night, Sabrina Chao, chairman of Hong Kong’s Wah Kwong became took on the prestigious role of Connecticut Maritime Association Commodore at the annual gala dinner. Ms Chao is only the second woman to be accorded the coveted position since the award was established in 1990. 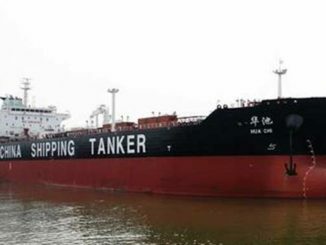 Ms Chao, who took over the running of Wah Kwong from her father in 2011, also served a two-year term as chairman of the Hong Kong Shipowners Association, stepping down in November last year. 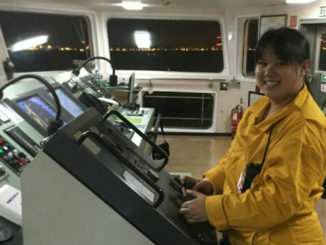 Ms Chao’s award is just one manifestation of an increasing drive to improve levels of diversity in the maritime sector. Just last week the Women International Shipping and Trading Association announced the formation of its Diversity Committee. “A member-driven project created as a next step after the #METOO campaign, the WISTA Diversity Committee will focus on providing practical solutions to increase opportunities for gender diversity,” WISTA announced on its website. The committee works as part of WISTA International’s 2018 theme: The Women Who Move The World. Representing Hong Kong in the newly constituted committee will be Preetika Mehrotra who is currently working for executive search firm, Stanton Chase as a regional practice leader and director, Supply Chain, Logistics and Transportation. Ms Mehrotra has previously worked for Bernhard Schulte Shipmanagement in India and Hong Kong, latterly as crew manager. In its own way event organiser Marine Money seems also to have noted which way the wind is blowing. 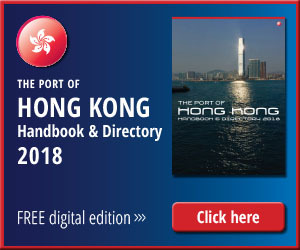 On 12 April the Hong Kong Ship Finance Forum will include a special appearance by Ms Chao who will be relating her views and experience of Hong Kong, women in shipping, and building and maintaining a strong shipowning business over generations. This year’s Forum also includes a panel session: Blending Finance Opportunity and Structure, which will be made up exclusively of female moderators and panel. 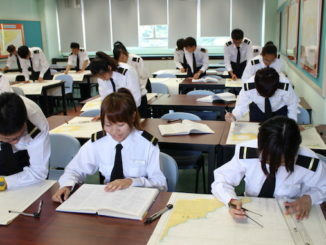 Female members of Hong Kong’s maritime community will also moderate two further panel sessions at this year’s event.